Being married to a musician is not always easy, being married to a famous musician is even more challenging, even though the rewards can be vast. As the spouse you soon realise that the music comes first, that fans are shameless, and that your musician needs public recognition of his talent and hard work. To balance this, the rewards of marriage to a musician are vast. 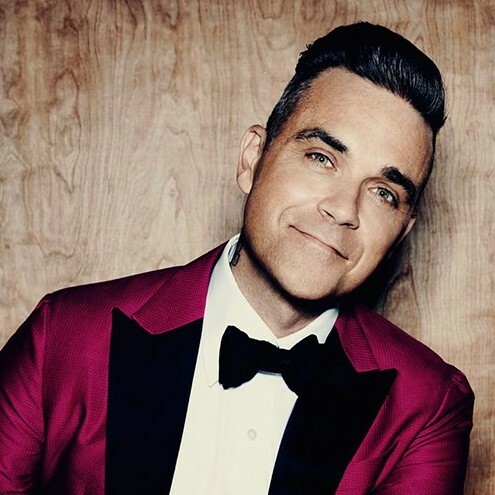 Here we look at the sometimes beautiful, complicated, at times crazy, musician weddings of Robbie Williams, the thrice-married Paul McCartney and the twice-married Sting. Paul McCartney had several important relationships during his time in Liverpool and with the Beatles. He was first engaged to Dot Rhone and lived with actress Jane Asher before marrying Linda Eastman. After Linda’s death, Paul married Heather Mills and after their divorce he met and married his current wife Nancy Shevell. Paul’s first marriage to Linda in 1969 was meant to be a secret, with Marylebone Register Office booked just the previous day. None of the other Beatles attended, and may not have been invited. The marriage was blessed after the ceremony at St John’s Wood Church. Linda died from breast cancer in 1998. 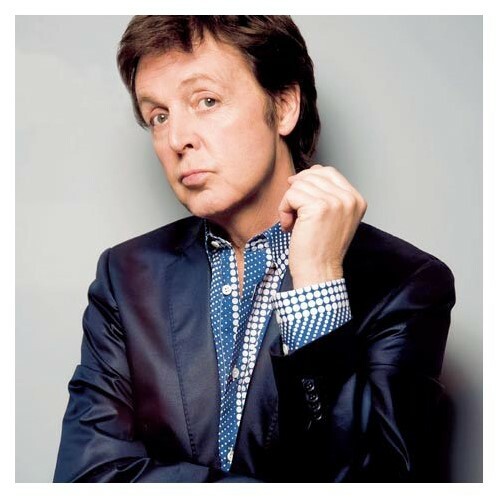 McCartney first appeared publicly with Heather Mills in January 2000 at her 32nd birthday party. In June 2002, they married in a private ceremony at St. Salvator’s Church on the 1,000-acre estate of Castle Leslie, a 17th century castle, now a luxury hotel, near the Northern Ireland border. Separated in 2006, their divorce was finalised in March 2008. In November 2007 McCartney started dating Nancy Shevell, a member of the New York Metropolitan Transportation Authority board. They announced their engagement in May 2011 and married at an intimate service at Marylebone Town Hall, London in October 2011. 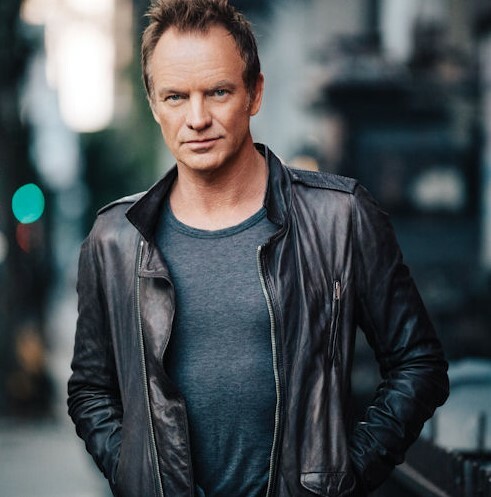 Sting married actress Frances Tomelty from Northern Ireland, in May 1976 and their son Joseph was born six months later. Whilst pregnant with daughter Kate and whilst still married to to Sting that Frances found out that her husband was having an affair with her best friend, the actress and film producer Trudi Styler. The affair was widely condemned, particularly since it coincided with the break-up of The Police. The divorce was settled soon after Kate’s birth in 1982 and Trudi and Sting married in 1992 in an eleventh-century chapel in Wiltshire. As a serial womaniser, battling with drink and drugs that almost cost him his career, it was looking likely that Robbie would never marry. However, life with US actress Avda Field turned his life around and three years after they met the couple were married at their £12m Beverly Hills home in front of a handful of gathered guests. The 2010 ceremony was unconventional, apart from the vows, with no Best Man and guests being told they were going to a James Bond themed party until moments before the event started. The couple held a second celebration in Turkey after the bride reunited with her estranged father.